This week for my series of blogs on animal noises from around the world I will be discussing the noise made by a horse. 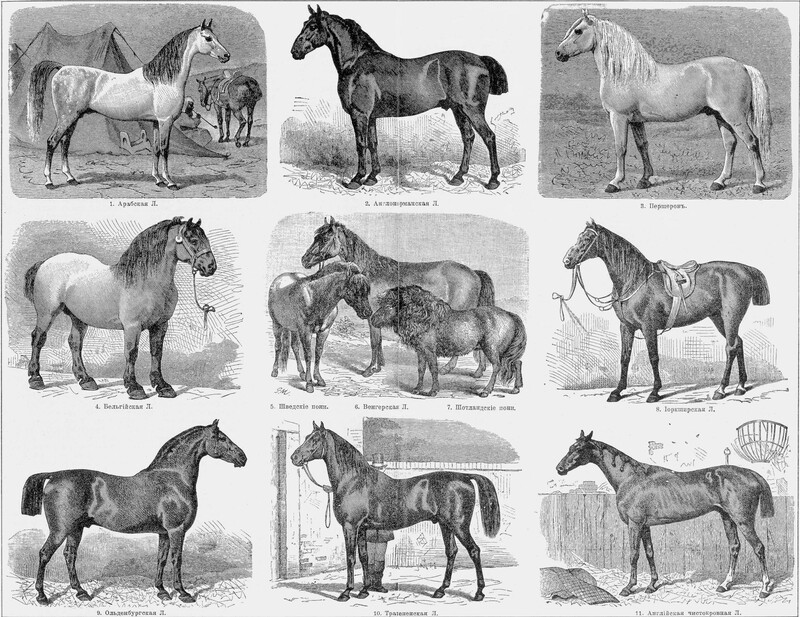 The horses’ neigh has a very clear etymological root and can be traced back to the Old English ‘hnægan’ via the Middle English ‘neyen’ and the Middle High German ‘neggen’. Chambers Dictionary of Etymology notes that it can be found as early as 1382 in the Wycliffe Bible as ‘neighen’. With most animal sounds in the English language there is a descriptive word – bleat, low, bark, but then a different imitative word – baa, moo, woof. With neigh it can be used as both descriptive and imitative. However, if you ask an English child what noise a horse makes they are as likely to imitate the clip clopping of the horses’ hooves as to make a neighing noise. It would seem that in many other languages, although the root of their descriptive word may be similar to neigh, the sound they actually use differs. For example in Dutch their descriptive word is ‘neijen’, yet the noise a horse makes is the undulating ‘hiehihihi’. A similar sound is also used in Japanese ‘hi hi’, French and Portuguese ‘hi hi hi and Italian ‘hiiiii’’. In Danish they use the imitative ‘pruuh’ and in Swedish ‘gnägg’. In Russian they use a completely different sound for a horse ‘ee-goh-goh’. Literary horses make a variety of noises from a whicker to a whinny to a snort therefore it is unsurprising that there is no universal agreement on one single sound. In one of the most famous children’s stories about a horse – Anna Sewell’s ‘Black Beauty’ which was published in 1877 – the eponymous horse is said to neigh, snort and whinny at different points in the book suggesting that in terms of noises the horse is not a one-trick pony. What noise do you use for a horse? Please leave a comment! Thanks so much for adding all your comments on Indonesian animal sounds, it is so fascinating to see how these differ (or in some cases do not differ) around the world.